Today, the Oregon Department of Fish and Wildlife (ODFW) released the draft wolf plan to be voted on at the June 7th ODFW Commission meeting. Despite the delay, the draft remains largely unchanged with no conservation gains from documents released late last year. "When Governor Kate Brown signed legislation to block wolf delisting from judicial review, she pledged that any plan for Oregon’s wolves would be accountable to the public and follow the best available science. It is now clear that Governor Brown has no intention of keeping that promise," said Steve Pedery, Conservation Director for Oregon Wild. 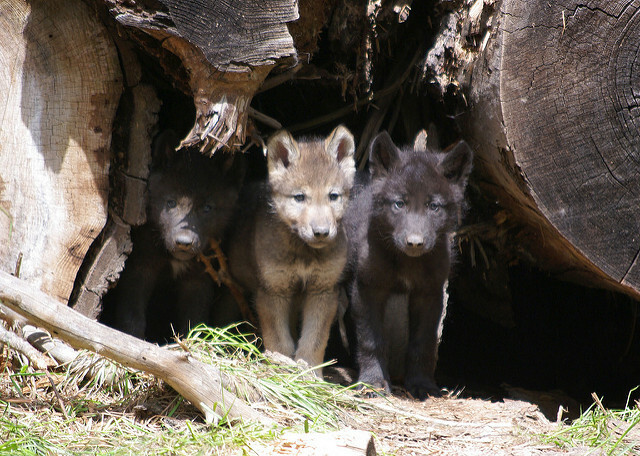 "With this wolf plan, Brown continues to ignore science and the public while keeping Oregon on an uninterrupted march to wolf hunting and trapping." Despite some increases, the wolf population has trended along the Oregon Department of Fish and Wildlife's own “worst case” scenario projected when they pushed for removing endangered species protections in 2015.